Since age 9, Ben — now a Staples senior — has raised money for charity. He’s earned awards from Autism Speaks, for bringing in more than $10,000 a year for 5 years. As a sophomore — fascinated by business — he decided to start his own venture. He wanted to include a charitable component too. That summer, Ben took a business course at Brown University. It spurred him to develop an idea, a name and a business plan. He chose Choice Water. Ben spoke with industry professionals, bottlers, plastic manufacturers and deli owners. He learned all he could about the bottled water industry. What makes Choice Water different from the bajillions of other water bottles out there is that — based on the label they choose — consumers can direct a portion of the purchase price to different charities. So far, Ben has lined up 2: Autism Speaks and Child Advocates of Southwest Connecticut. Using the 99designs website, Ben found a woman in Indonesia to create his logo, and a man in Hungary to design the label. Ben hit the pavement, talking with local deli and grocery store owners about refrigerator space. It’s not easy competing against Poland Spring and Coke. 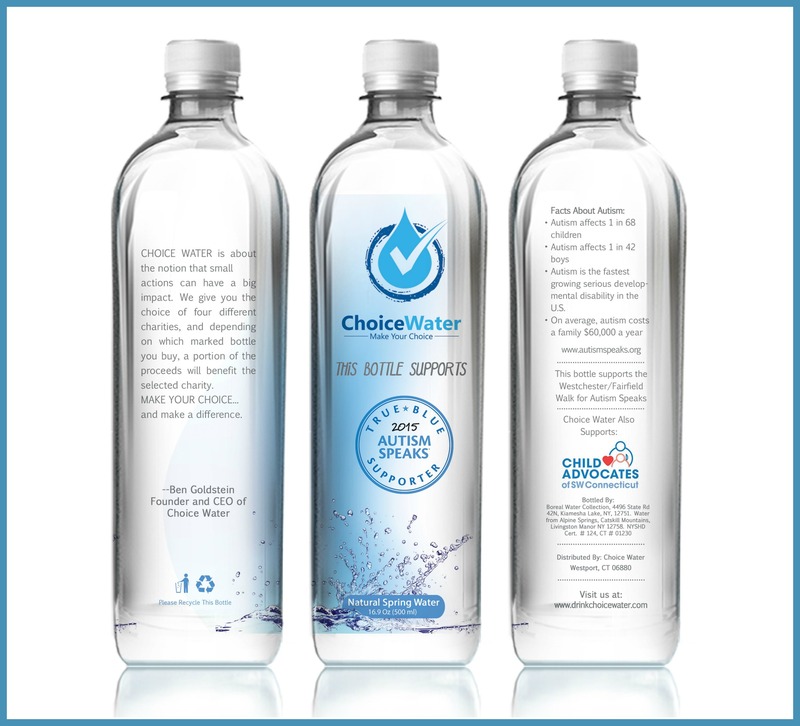 But Choice Water is on sale in all 4 Garelick & Herbs locations, Oscar’s, Gold’s, Fortuna’s and Village Bagels. Ben Goldstein and Jim Eckl at Gold’s Delicatessen. “Each store is different,” Ben says. “Competition is different, space is different, the clientele is different.” In one store he may compete against 1 brand of water; in another, 6. He’s learned to adapt his product’s presentation for each store. 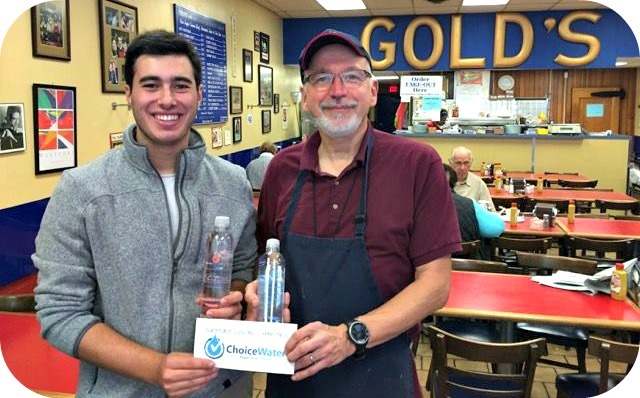 In addition, Choice Water empowers consumers to pick exactly which charity they like. Ben hopes to have more choices soon, and more locations throughout Fairfield County. Westport Sunrise Rotary has honored Ben for his work. Now it’s up to us. Which water will we choose? When national debates turn to scientific matters, some seemingly contradictory themes emerge. We want more emphasis on STEM (science, technology, engineering, math), while denigrating the humanities. Meanwhile, many prominent politicians cast aside — even mock — scientific evidence in areas like climate change. It’s time to listen to Jim Garvin. 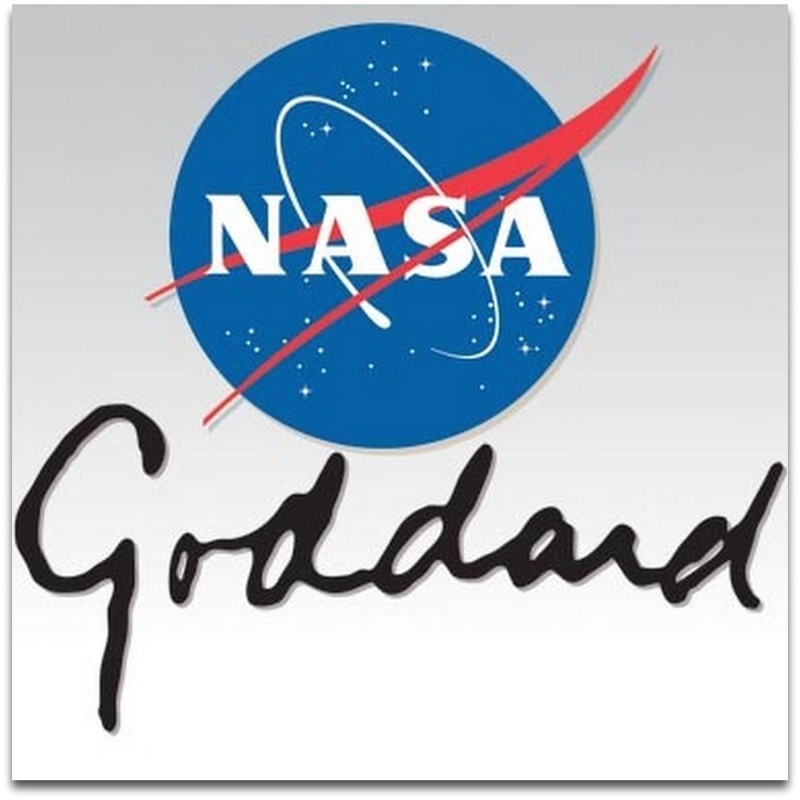 He’s NASA’s Goddard Space Flight Center chief scientist. He got his undergraduate and Ph.D degrees from Brown University, a famously liberal school (with a killer space exploration program). And he’s a very proud graduate of the Westport school system, where a parade of of committed teachers inspired a love for not only science, but history and languages too. Jim Garvin. Yes, that’s Mars in the background. The other day, Garvin took time out from mapping Mars to talk about the map that — more than 40 years ago — took his family from Beirut and Australia to Westport. In 7th grade, he and his friends wanted to study tides. Their science teacher hustled them into his VW, then drove them to Burying Hill Beach. They wandered around for hours. That same year, Garvin told social studies teacher Tom Marshall he’d like to draw an ecological map of all the trees surrounding Long Lots. For an entire academic quarter, he did just that. Staples was even more encouraging for a self-described “eccentric kid,” the 1974 grad says. He was profoundly influenced by physics teacher Nick Georgis (and his amateur radio club), and AP Chemistry (where Garvin lit fires — “not smart, but they were always contained”), along with advanced French instructor Alice Adolph (“absolutely phenomenal, and very funny”) and AP US History with Dave LaPonsee (“one of the most invigorating educational experiences of my life”). Jim Garvin, speaking at his alma mater. At Brown — where he was mentored by legendary planetary scientists Jim Head and Tim Mutch — Garvin found his life’s work. 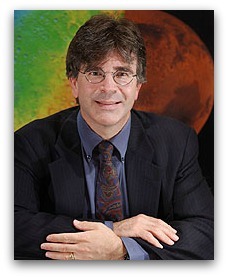 Among his many accomplishments, he’s served as chief scientist for Mars exploration, and led a team of scientists who use the Hubble Space Telescope to explore the lunar surface in search of potential resources for human exploration. Garvin was born around the time Sputnik was launched. Barely a decade later, men landed on the moon. Then came a robot on Mars. Garvin is well aware of the power of science. But — in his role with NASA, and in testimony before Congress — he’s also seen the “total lack of scientific awareness” among some prominent people, and the “lack of desire to even care” in others. Science — funding it, and encouraging students to study it — is not an easy sell, Garvin knows. Garvin is thrilled to meet students who share his passion. A recent mentee is Nick Stern — a Staples grad now at Brown, who’s a budding astrophysicist himself. But that’s Westport. Some older, more well-known names in Washington may not share Garvin and Stern’s beliefs in the power of science. “It’s easy to say ‘I don’t understand climate change’ or ‘Why do we even want to go to Mars?’ Garvin says. Education, he says — in the humanities as well as the sciences — can fill an important role, at a time of a certain amount of ignorance and fear of the unknown. His work has pioneered and directed much of what man knows about Mars — and other space exploration — and could shape our planet’s destiny for centuries to come. And not just in space. The technology Garvin supported that’s mapped Mars in 3 dimensions is now being used to map ice sheets on earth. 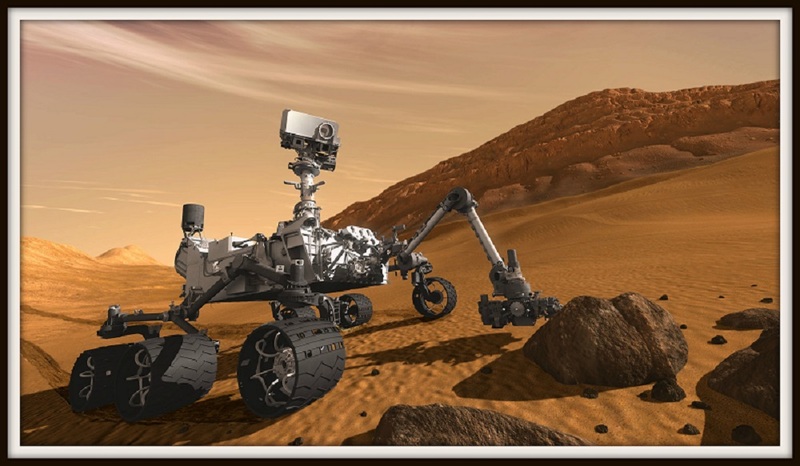 The Mars Curiosity Rover in action. Jim Garvin played a key role in its development and deployment. 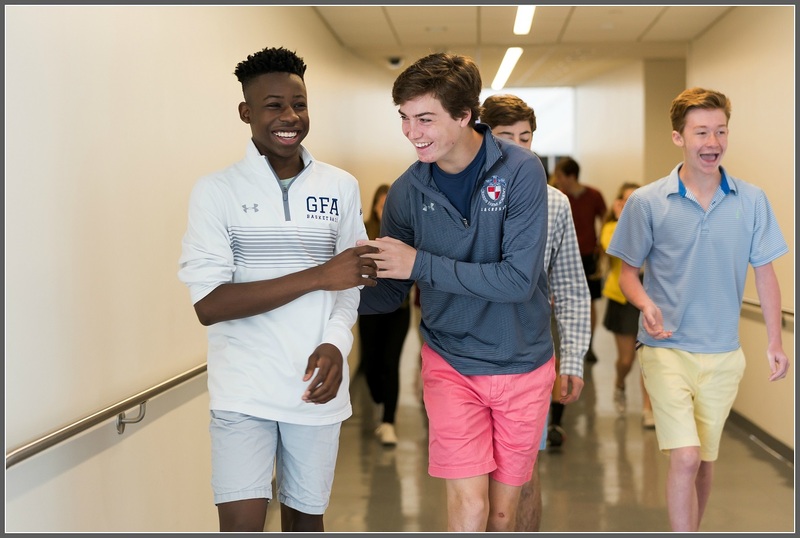 Garvin calls himself “the luckiest guy alive.” He went to a high school, then a college, that offered enormous academic freedoms. He reached his dream of working in a field he is still “tinglingly passionate” about. “When I got up this morning, I turned on my computer and had a message from Mars,” he says. In the 1980s, life was good for Maggie Kneip. Her handsome husband was a rising star at the Wall Street Journal. They were raising a 3-year-old daughter and newborn son in hip Hoboken. She had great friends, and a loving family. Then her real ordeal began. 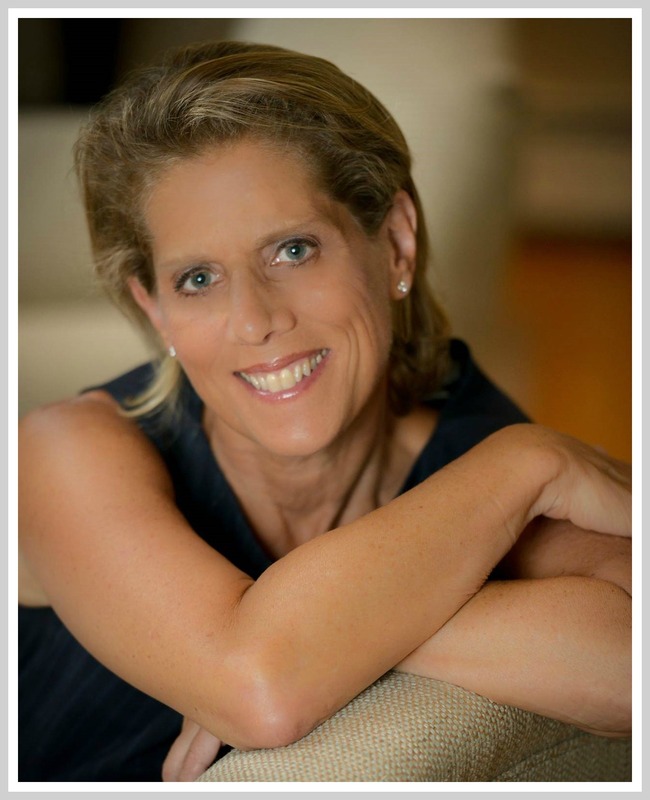 Over the next 3 decades Maggie’s story became a symbol of perseverance, growth and triumph. It’s also a story with plenty of Westport connections. Last month, she shared it with the world. Now Everyone Will Know: The Perfect Husband, His Shattering Secret, My Rediscovered Life was published on December 1 — World AIDS Day. Exploring themes of sexuality, love, humanity, the damaging nature of family secrets and the power of truth, it’s an important book for all Westporters — even without the local ties. Maggie Kneip and John Andrew. 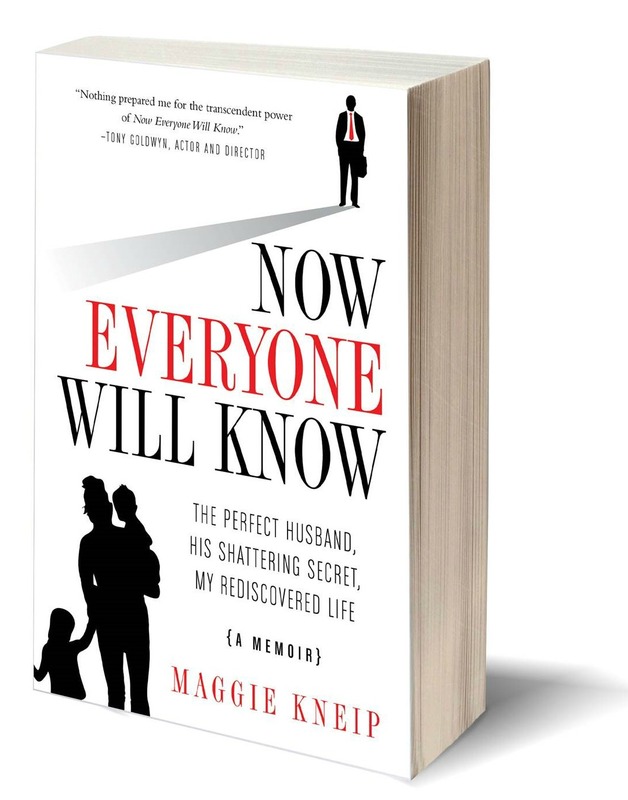 Maggie writes with unflinching honesty and great grace about her life before and after her husband, John Andrew — Brown University graduate, dynamic personality, great lover — was diagnosed with what in those days was a devastating, stigmatizing death sentence. John died in March of 1991, age 36. Maggie felt angry, betrayed, traumatized, heartbroken and desolate. Maggie Kneip and her children, in June 1991. Her husband had died 3 months earlier. John’s brother Robert — who lived in Westport — mourned him one way. Maggie was different. She needed to protect her children. They learned never to tell anyone how their father died. Hoping for a new start, Maggie got a job in publishing. She moved to the Upper East Side. 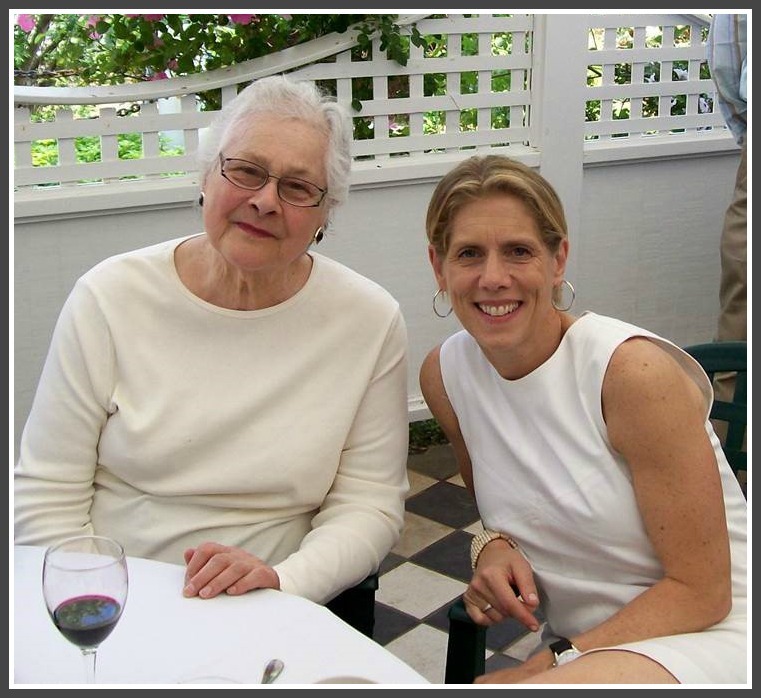 A few years later at work she met a great woman, who lived in Westport. She decided to leave her small New York apartment for a “perfect turn-of-the-century, walk-to-town, fixer-upper, below-budget saltbox” in Westport. Her friend introduced her to a circle of “unfettered, insouciant and creative women.” Maggie helped form a book club, with women she grew close to. But she avoided all mention of John. She walled herself off from her kids’ friends’ parents, avoiding conversations and even friendships. Her husband still haunted her dreams. As her son got older, he looked more and more like his father. But as Maggie’s children went through Staples — successful and active — they did not want to talk about him. Maggie lost her publishing job. She became an empty nester. It was not until her kids — separately, at their college graduations — surprised her by saying they’d been thinking about their dad, that she decided it was time to tell her story. So she wrote. And set herself free. 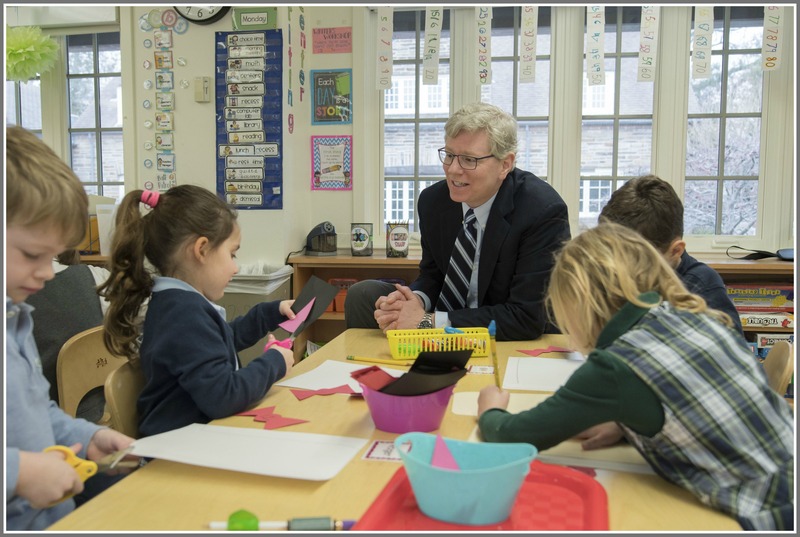 In a writing class at the 92nd Street Y, Maggie met a published author who’d grown up in Westport. Melissa Kirsch was moved by Maggie, and encouraged her to turn her short pieces into a memoir. Maggie was also inspired by Sarah Herz. The former Westport teacher — a national expert in children’s literature, who died last year — became one of her mentors. Sarah Herz and Maggie Kneip at Westport’s Blue Lemon restaurant. She’s not. Her writing is insightful, honest and strong. But with no publisher willing to take a chance, Maggie self-published. The result is a remarkable book. Yet as powerful as it is for readers, Maggie’s memoir has also meant a great deal to her. Today, Maggie senses a subtle shift in her approach to people. “I’m engaging more. And I’m less judgmental of others,” she says. She’s become more involved at Temple Israel. She joined a women’s group, something inconceivable a few years ago. Maggie praises her beloved book group for being part of the Westport that helped her grow. As members talked about their lives — including the ups and downs in their own marriages — she realized that keeping a secret kept her from connecting with others. Her book — with an afterword from former Westporter and noted psychologist Dale Atkins — has been well received. “People appreciate my honesty,” Maggie says. “They say it reminds them of that AIDS era, and the people they’ve lost.” She’s been surprised by how many readers are spouses in mixed-orientation marriages. Now Everyone Will Know acknowledges the power of secrets, and provides a portrait in courage for moving beyond fear and shame. Maggie’s husband John lived a hidden life. Now she’s come out of her own closet — as the wife of a gay spouse, and the widow of an AIDS victim. 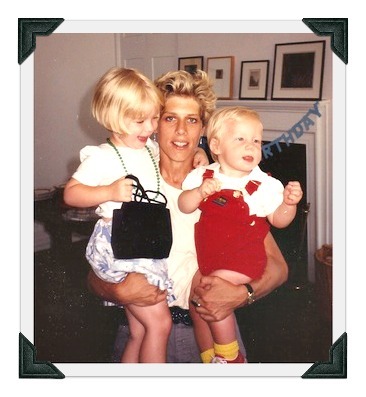 She — along with her children, John’s friends from Brown, and Wall Street Journal colleagues — participate each year in the New York AIDS Walk. They raise funds for this still-awful disease. And, finally, they talk about John. Westport is filled with lawyers. We’ve got corporate attorneys, courtroom litigators, and enough tax guys to make Apple envious. Westport also is filled with Brown University graduates. Many are doing typical Brunonian things: making indie films, deconstructing semiotics, writing blogs. It’s rare to find a Staples and Brown grad who makes a career as a military lawyer. 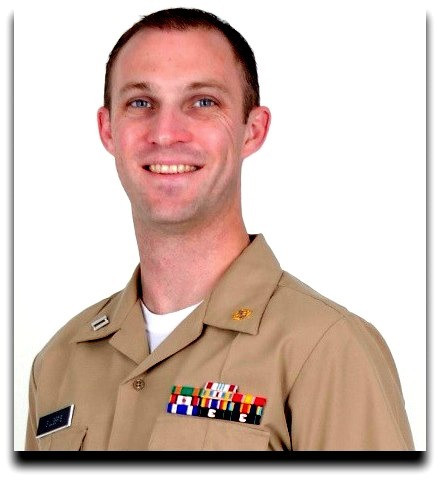 But Lieutenant Geoffrey T. Gillespie, JAG Corps, US Navy, is a rare — and remarkable — Westporter . His parents — both lawyers — raised him to believe that public service is a great and honorable career. 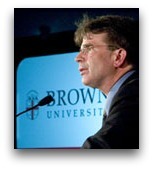 At Brown Gillespie majored in public policy and American institutions. Early on, he set a goal of joining the JAG Corps — the military’s legal arm. “I thought it was a good, substantive way to serve my country,” he recalls. A couple of weeks into his sophomore year, 2 planes slammed into the World Trade Center; another hit the Pentagon. His motivation grew. 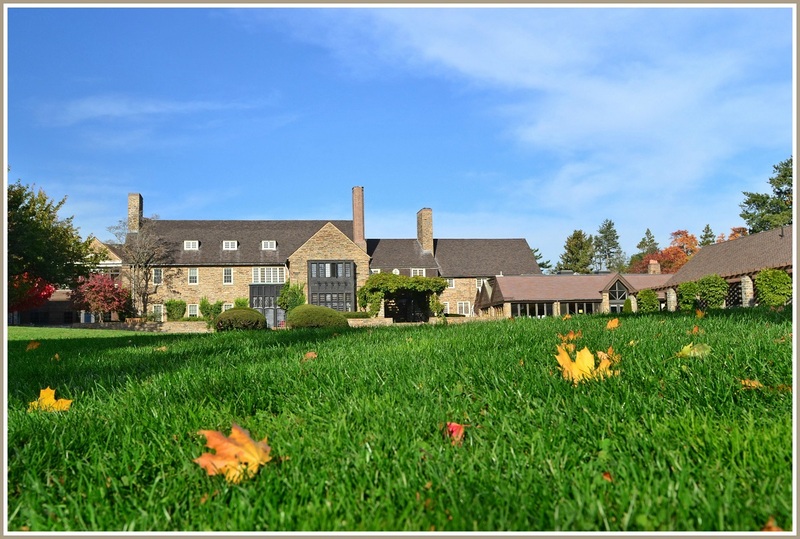 After graduation in 2004, Gillespie taught severe special needs education at a residential school in Massachusetts. 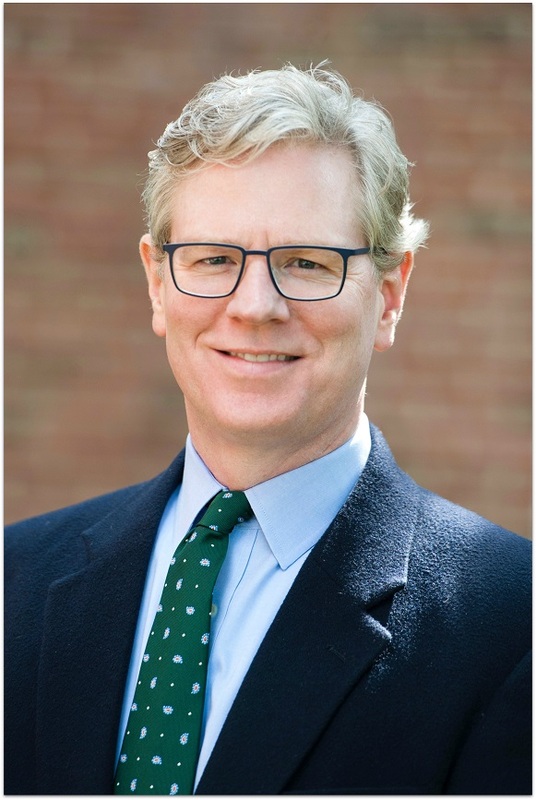 He then entered New England School of Law — and applied to the Navy JAG Corps. He was accepted in spring 0f 2008. 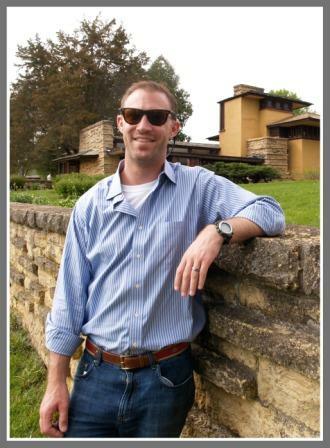 He passed his bar exam, and was assigned to officer development school in Newport, Rhode Island. That’s where he completed naval justice training too. His 1st tour of duty, in 2010, was San Diego. Gillespie assisted servicemembers with legal needs — writing wills, handling tenant and credit disputes, and the like. He then did criminal defense work for courts-martial — everything from minor theft to sexual assault crimes. “It’s very rewarding to participate in the military justice system,” Gillespie says. He is both an attorney and an officer, given plenty of responsibility and earning valuable leadership experience. A year ago, he deployed to Afghanistan. He can’t talk much about his work there, beyond saying he was a legal advisor in the area of detention operations, and participated in training missions. During long days in Afghanistan, Gillespie was sustained by thoughts of Westport. “Being from a town like this motivated me even when I was tired,” he says. Gillespie returned home in April. After a stop in Westport, he’s temporarily assigned to the Naval Justice School in San Diego. Next month, Gillespie transfers to Okinawa. He’ll serve as legal advisor for the installation commander. 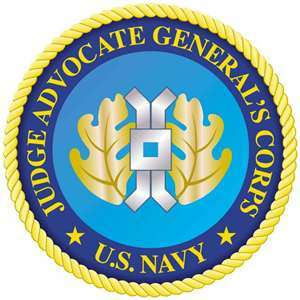 Gillespie hopes to make the Navy JAG Corps his full career. He’s had many jobs, and enjoyed everything he’s done so far. He looks forward to added responsibilities, passing on what he knows to new JAGs, and continuing to improve the Corps’ services. The only hesitation in Gillespie’s voice comes when I tell him this story will run on Memorial Day.